nice - i'm sure they'll get used to each other. i vaguely remember those days :) hers was a hamster. 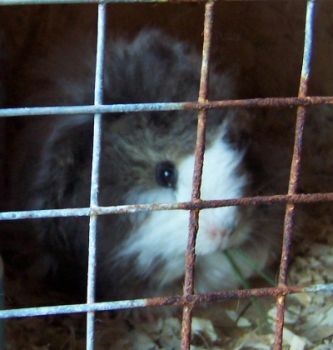 Thanks Polona, Eric and Shane..
my children are enjoying their guinea pigs.. but are still nervous of handling them..